At A-1 Custom Car Care, our business model is based on the simple idea that we treat customers the same way we want to be treated: with integrity, competence and respect. 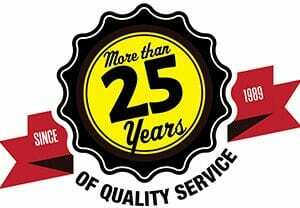 We’ve been providing top quality car maintenance and auto repair in Springfield, Republic, and the surrounding communities in Missouri for over 25 years. At A-1 Muffler & Brake, every auto repair is accompanied by an easy and smooth customer experience and backed by our nationwide 12 month/12,000 mile warranty. 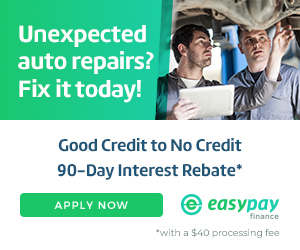 Our ASE (Automotive Service Excellence) Certified Technicians are skilled on all levels, from basic automotive maintenance such as an oil change, tire service, fluid services and filter replacements to the most complex car diagnostic and repair issues like brake repair, driveability issues, emissions, and transmission repair. We send our team to automotive training sessions and seminars in Missouri and around the country to ensure they are up-to-date on technology and best practices when it comes to servicing your vehicle. Bottom line: Our team provides an unparalleled level of repairs and automotive service that keeps our customers happy and their vehicles running smoothly.